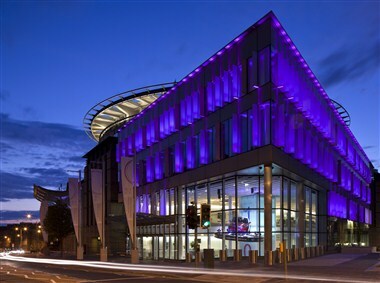 Edinburgh International Conference Centre (EICC) is situated at the heart of Scotland's elegant and historic capital city. 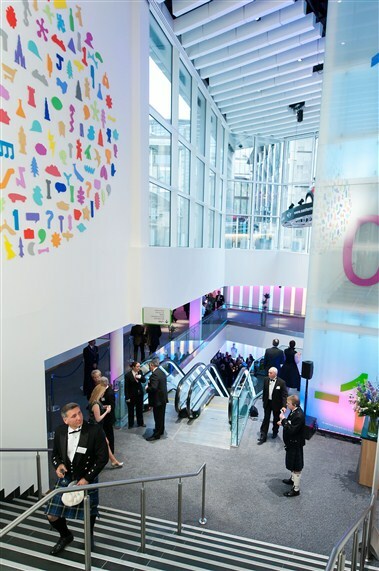 Within 6 miles of Edinburgh Airport, 1 mile from Waverley Train Station and 2 minutes walk from Princess Street, Edinburgh's main thoroughfare, the EICC is perfectly located to host international, national and local meetings, events and associations. 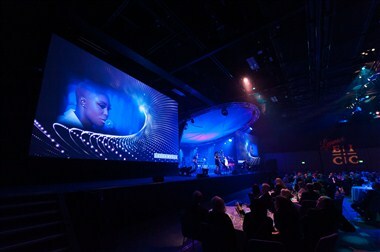 Being a custom built conference centre, the EICC are the specialists in delivering meetings and events, offering a full support package, including Technical Production, Floor Services, Business Centre Support, Security, Catering and Event Design. Although the EICC's maximum capacity in one room is 2000 delegates, it is just as at home delivering a board meeting for 18 delegates as an international congress for 3500 attendees. 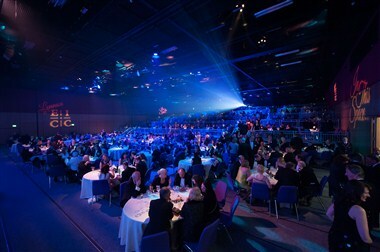 Being located in the heart of Edinburgh, the EICC works closely with local business partners, including hotels, restaurants and unique attractions to ensure every delegate's experience of Edinburgh is memorable. The many spectacular historic attractions along with numerous hotels within walking distance of the EICC, makes it a favourite destination for corporate companies and association alike. Our conferences bring tens of thousands to Edinburgh each year meaning we play an important part in the economic life of our city. The company is owned by the City of Edinburgh Council (CEC) and operates as an independent commercial venture. The purpose behind the Edinburgh International Conference Centre is to generate economic impact to the City of Edinburgh through business tourism. International and national delegates attending a vast array of conferences, conventions and exhibitions have so far generated over £200m income for the city and surrounding businesses.